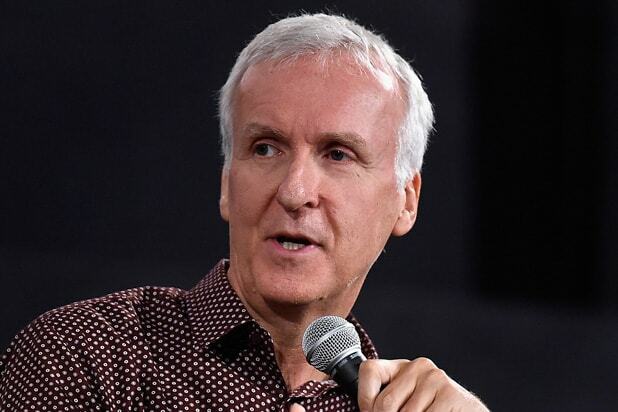 “Avatar” director James Cameron doubled down on his opposition to Sean Parker’s Screening Room proposal in a surprise appearance at CinemaCon on Thursday. Cameron has been one of the more outspoken and high-profile critics of the proposed plan, which would allow consumers to pay about $50 to screen new releases at home on the day they are released in theaters, after they buy a set-top box for about $200. 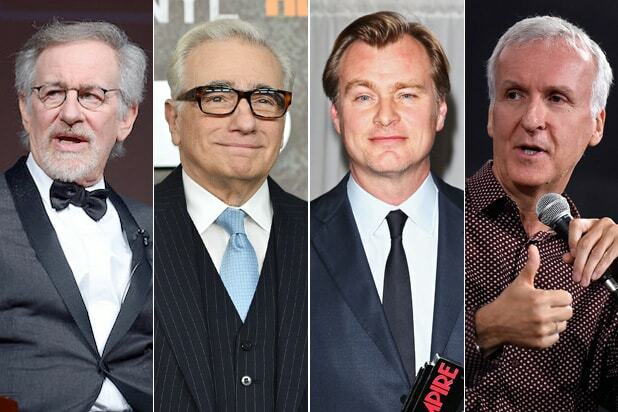 Some other top directors — including Steven Spielberg, J.J. Abrams, Ron Howard, Martin Scorsese — have endorsed the plan put forward by Parker, the former Napster founder, and his business partner Prem Akkarju, and stand to benefit as official advisors. Parker’s proposal to upend the traditional theatrical business caused outrage for some in the exhibition community when it was announced months ago, as it would erase the current window of exclusivity theaters have with films before they hit VOD platforms for at-home consumption. Also during the Fox presentation, Cameron announced that his plan to direct and produce three sequels to his blockbuster sci-fi hit “Avatar” had been expanded to four, with the first slated to hit theaters in 2018.